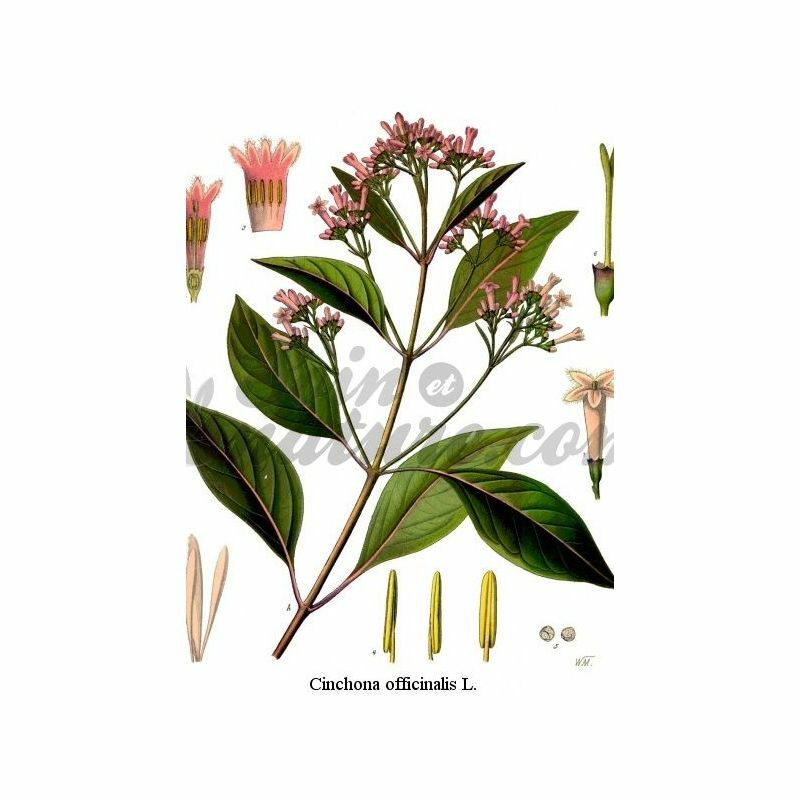 Antiseptic, antiputrefactive, antifébrile, red cinchona had many glory days since its appearance in Europe in the seventeenth century. In the early twentieth century, we still brewed 28,000 tons per year. It is mainly for its real effective tonic that is used in herbal tea, but more pleasantly macerated in wine, alone or combined with other plants. Decoction for 5 minutes by placing a small teaspoon per cup. Take a cup before meals. The red bark is a large tree with branches and leaves opposite, ovate, acute. The flowers, white, small, are worn on bundled stalks which form a tassel at the end of young branches. The fruit is a capsule overcome a persistent and hardened chalice. Growing and harvesting: The red cinchona is distinct from many existing species. Europe is found in greenhouses, but it is in Peru it grows abundantly. 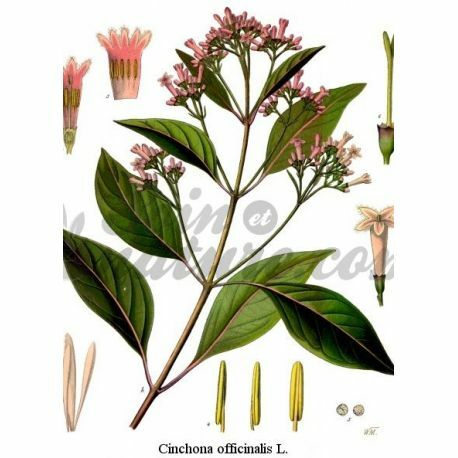 The bark of Cinchona pubescens (C. pubescens and C. succirubra) quinoline is rich in alkaloids quinine and cinchonidine and his counterpart desmethoxy stereoisomer of quinine (8S, 9R), cinchonine (8R, 9S). It was after the Cinchona officinalis (C. calisaya), the richest in quinine bark. The red bark also contains phenolic compounds: cinchonaïnes Ia-d, IIa and IIB and dimeric and trimeric proanthocyanidins. 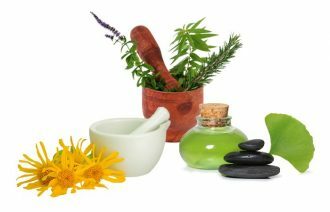 It also detected organic acids (quinic acid), dicarboxylic triterpene saponins to genin and essential oil (alpha-terpineol, linalool, limonene). Culture on Callus C. pubescens revealed the presence of 12 anthraquinones. Place 1 c. tablespoons (5-8 g) of the medicinal plant chosen in a stainless steel pan (avoid aluminum) v and pour 1/2 liter of boiling water. Filter and drink sweet tea or not within 24 hours. Keep cool.